Jim Jones has recruited Wiz Khalifa and Curren$y for his new song “4/20”. The track is produced by The Heatmakerz. To celebrate 4/20, Wiz Khalifa and his Taylor Gang artists have released a brand new mixtape titled Fly Times Vol. 1: The Good Fly Young. It comes with 14 songs. The music video for the song “Taylor” is also out. 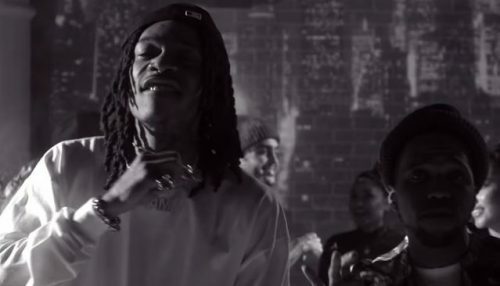 Another week, another Wiz Khalifa and Curren$y visual. 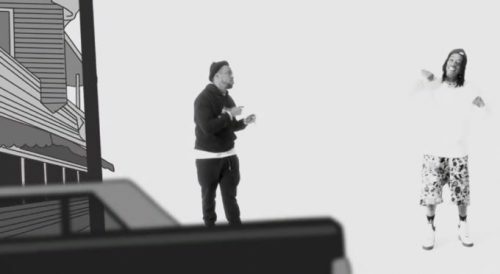 Today, the two rappers deliver one for their 2009-collaboration “Getting Loose” featuring Problem. 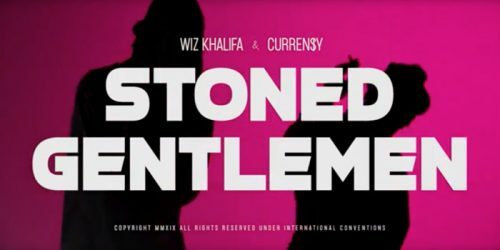 Wiz Khalifa and Curren$y continue to put out music videos for songs off their joint album 2009. Today, we get one for “Garage Talk”. 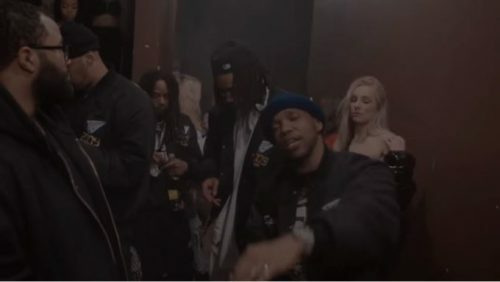 Another day, another Wiz Khalifa and Curren$y music video! 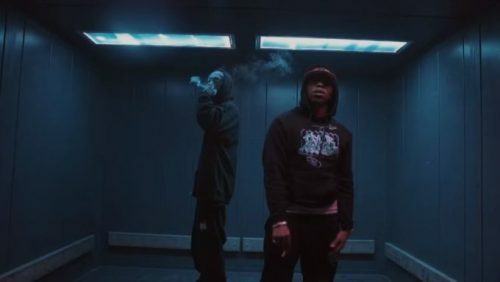 Today, the two rappers have dropped a visual for their 2009-collaboration “Plot Twist”. 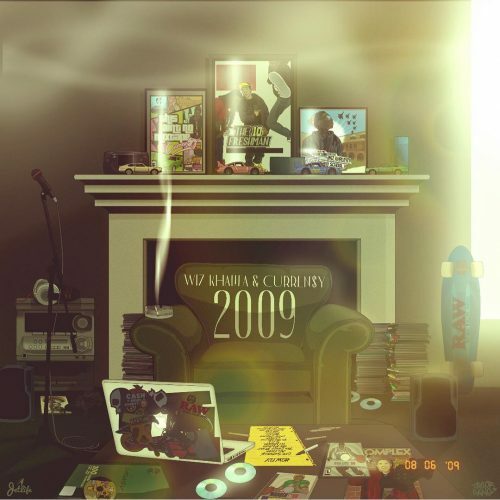 Wiz Khalifa and Curren$y keep promoting their joint album 2009 by releasing music videos. Today, we get to see a visual for the song “The Life”. 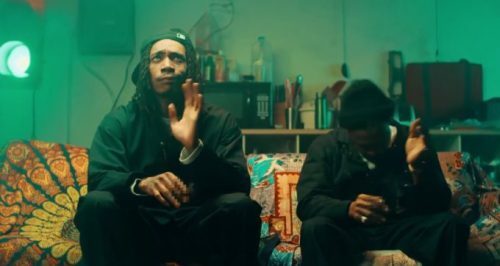 To promote their joint album 2009, Wiz Khalifa and Curren$y have premiered the official music video for the single “Forever Ball”.